Hiring a commercial mover Houston is a big decision. In some cases, it is just too overwhelming. As a result, many business owners decide to forego professional help altogether. The fact is, every commercial move is different. This is why it is so important to consider this decision carefully. Once you have accessed your situation, you are likely stuck on five main factors. These factors are when you see all the benefits related to hiring commercial movers in Houston. Learning more about each one is the first step to an educated decision. Each commercial move is different. Different types of businesses have different equipment to move. Some firms have much more “stuff” to move than others. In some cases, these items are fragile, expensive, and difficult to move. 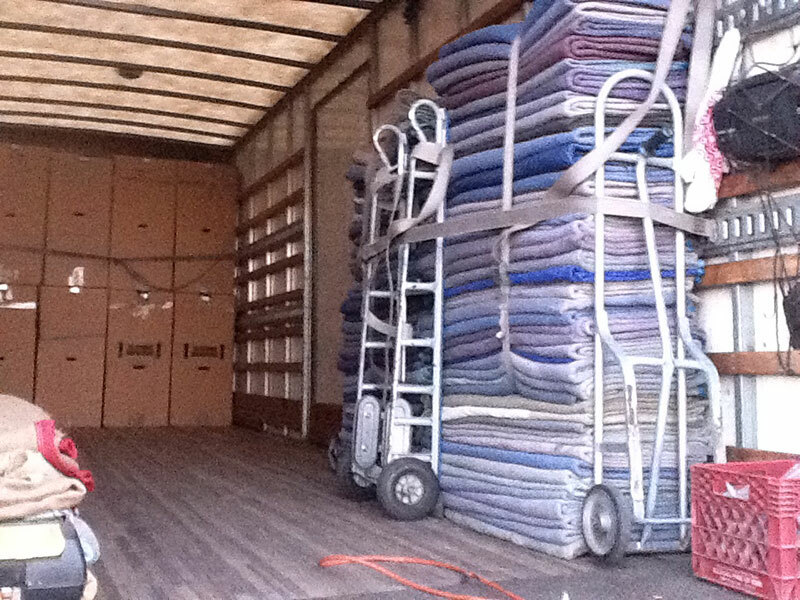 At this point, it is clear why hiring professional commercial movers is the best option. Do you have a large number of items to move? Are some heavy or cumbersome? If so letting the pros takeover is best. In addition to loading and unloading the moving truck, many services offer additional help, too. For example, some commercial movers provide packing and unpacking services. Professional movers have extensive training and experience. This means these teams of movers can complete the job much faster than you can. In fact, many movers can complete an entire office move in a few hours, rather than several days, or more. Moving requires quite a bit of planning. However, planning isn’t all that’s involved. You have to gather or buy all the right supplies. This includes boxes and labels, tape, and packing materials. You also have to rent trucks and large furniture moving equipment. All these supplies can add up quickly. However, hiring a professional commercial moving service in Houston eliminates all of this expense. All the supplies needed for your move are included in the flat rate you pay. You can feel confident the professionals can pack your items carefully and ensure they are free from damage during the move. On your moving day, the movers are going to arrive on time, with all the needed supplies to handle the job. 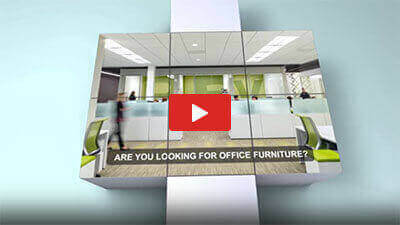 Moving a commercial space is different than moving a home. As a business owner, it is not a good idea to call on family and friends for help. Also, if you get employees to help, they are going to expect to receive pay. This typically costs much more than hiring professional movers. It may also lead to equipment and furniture being damaged. However, professional commercial moving services in Houston can handle the job. When you hire these services, you can sit back and relax. Teams of qualified and careful movers can easily handle the moving process. You are going to quickly discover that without the assistance of the pros, you may spend several exhausting days trying to get the job done. If you are confident in your DIY moving skills, then the thought of moving on your own may not cause concern. However, the primary worry associated with this method is damage. If you accidently drop an expensive piece of art for your waiting room, who covers the cost? Chances are, you are going to cover it, or your insurance company. This could result in your insurance rates going up. The good news is, you can avoid this outcome. Professional movers are insured. As a result, if something breaks or is damaged, they assume the liability for the item. Their insurance covers the cost of having the item fixed or replaced. While most commercial movers take extra steps to avoid this situation, it is still possible. Finding a company that is fully insured provides you with superior protection. There are several parts of a commercial move. Each part is unique. For example, you have to pack your boxes, load the truck, and then unload and unpack. However, you may not need help with each of these parts of the move. Doing everything alone is often exhausting. However, with a moving company, they can take over the whole move, or just the parts you need help with. When you hire a commercial moving service in Houston, they offer flexible services. This means you can let them know what parts of the move to handle. Can you pack and unpack yourself? If so, use the moving services to load and unload the truck. You can pick and choose the services you want to pay for. Commercial movers in Houston are extremely flexible. This helps you eliminate unnecessary moving expenses. It is a good idea to take some time to review services offered by moving companies before hiring them. This can help ensure you hire a company that provides what you need. Hiring a commercial moving service is a big decision. It is one you need to consider carefully. Don’t rush in. If necessary, ask for references for past commercial clients the company has worked with. When you do this, you can have confidence you have found the right mover for the job. Most commercial businesses have quite a bit to handle when moving. Why shoulder the stress alone? Moving equipment, dealing with moving logistics, and other factors is often overwhelming. When a professional mover is hired, this pressure is reduced. You can also avoid having to pay employees to help with the move. They can take a break and then report to their new, set up office. Remember, hiring professional movers also minimizes downtime. When this is done, you don’t have to worry about lost productivity or profits. Keeping the benefits here in mind can help any business owner. In most cases, leaving a move to the pros is the best course of action. They know what to do and can handle any size job. If you are ready to get started, simply call a professional commercial mover Houston today. They can reduce move-related stress.